Good news for the doomed. No, you’re still doomed — as we all are — but guitarist Stuart “Bootsy” West, formerly of the woefully-under-reviewed-by-me-but-nonetheless-righteous Obelyskkh, has unveiled the first snippet of audio from his new project, Thronehammer. The song is called “Hammer, Stake and Cross,” and it comes from a split 10″ with New Zealand’s Lord of Solitude soon to be released by the ultra-trustworthy The Church Within Records. Naturally, they don’t give a ton to go on — it’s a teaser! — but in the sampling of “Hammer, Stake and Cross,” the swaying riffs and massive tones West and bassist Tim Schmidt emit over top of a nodding groove. There’s a fist-raising sense of classic doom to the proceedings, to be sure, but something in “Hammer, Stake and Cross” seems to have a wider berth as well. 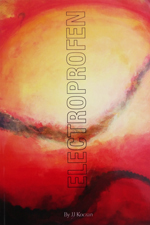 Its echo gives a sense of something broader and almost psychedelic beneath. And since it was put to tape, West and Schmidt have filled out the complete lineup for the band, with vocalist Kat “Shevil” Gillham and drummer Olli “The Sludgist“, so it seems like whatever they do next will invariably be a step forward from here. 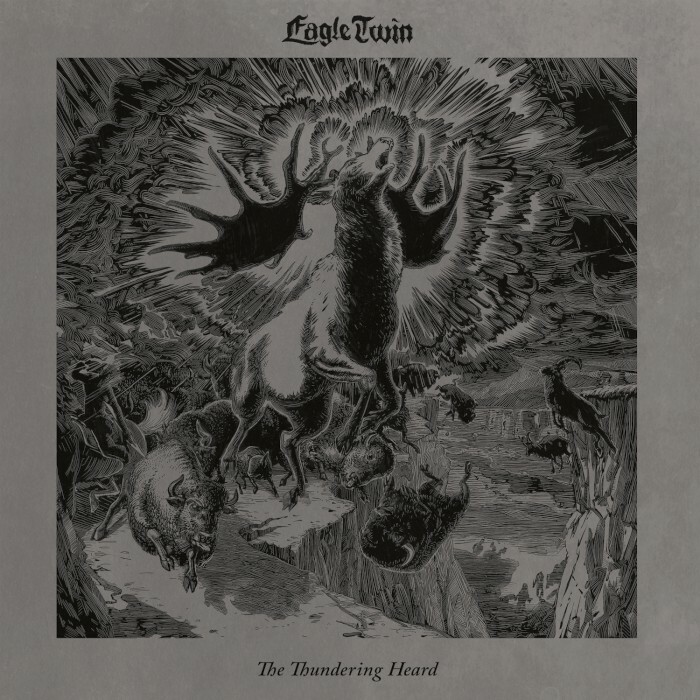 Even so, how this recording of their basic formative moments will manifest in, you know, the whole song, I’ve no idea, let alone how it might factor into anything Thronehammer might have in store following their split with Lord of Solitude. Still, the release of their first public audio is an occasion worth marking, and as I hear more about what seems to be called Vampire Bites Vol. 1 in perhaps an ongoing series from The Church Within, I’ll surely keep you posted. Teaser for our first musical output. “Hammer, Stake and Cross” will appear on a 10″ split EP (w Lord of Solitude) via Church Within Records. 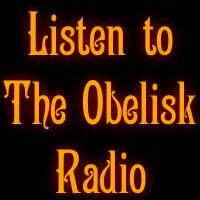 take a bite. . .have a listen. . .taste the blood!!! 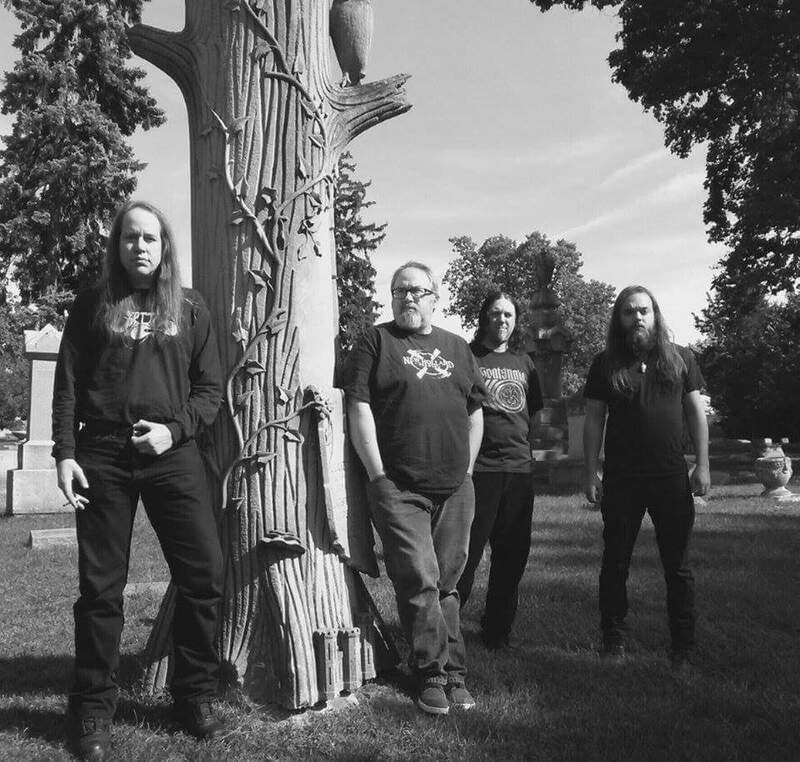 Congratulations to Michigan-based doom traditionalists Cruthu, who in signing to The Church Within have become labelmates to the likes of Lord Vicar, Purple Hill Witch and Beelzefuzz. It’s a fitting home for the Lansing four-piece, who released their debut album, The Angle of Eternity (review here), earlier this year through Emetic Records and will see the record reissued via their new label on Feb. 23, 2018. It is streaming in full now and has been for some time, and if you find you’ve been missing the subtle ’70s nods that Revelation always seemed to work into their material, yeah, you’re going to want to hit that up. Most of this info has been posted here before — just so you don’t think I’m trying to get away with something — but guitarist “Postman Dan” McCormick had some words to say about the signing and hell, I wrote the bio to start with, so it’s not like I’m ripping myself off. The important thing is to get informed. Cruthu -The Angle of Eternity on Church Within Records!! 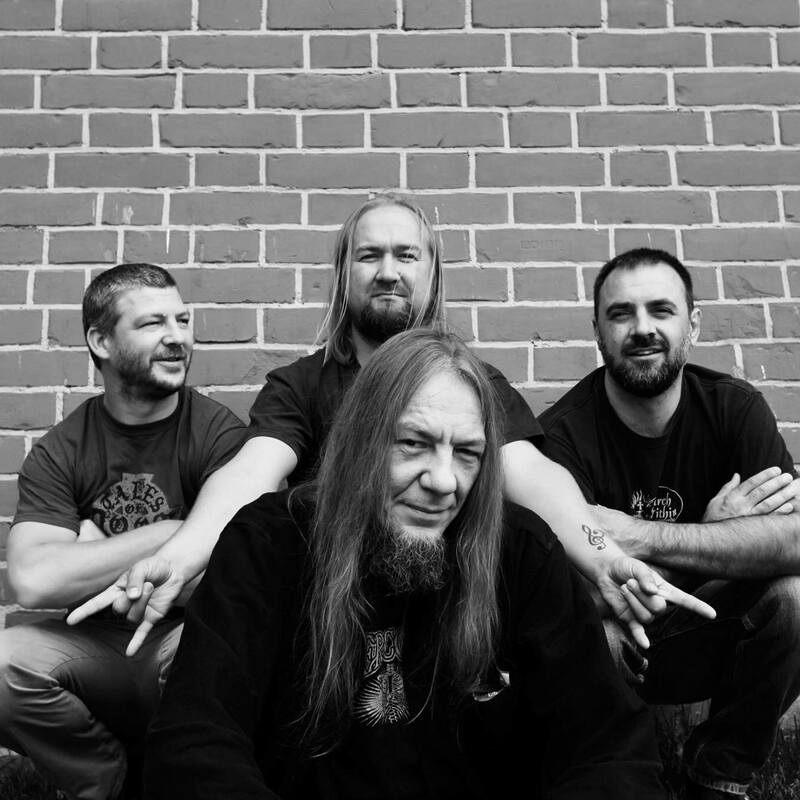 Based in Lansing, Michigan, Cruthu is comprised of vocalist Ryan Evans, guitarist Dan McCormick, bassist Erik Hemingsen (Scott Lehman also plays on the album), and drummer Matt Fry. The Angle of Eternity was produced by McCormick and George Szegedy at The Black Lodge in Lansing, and features cover art by Dan McDonald Studios in a grim style perfectly suited to the band’s downer and ethereal songcraft. 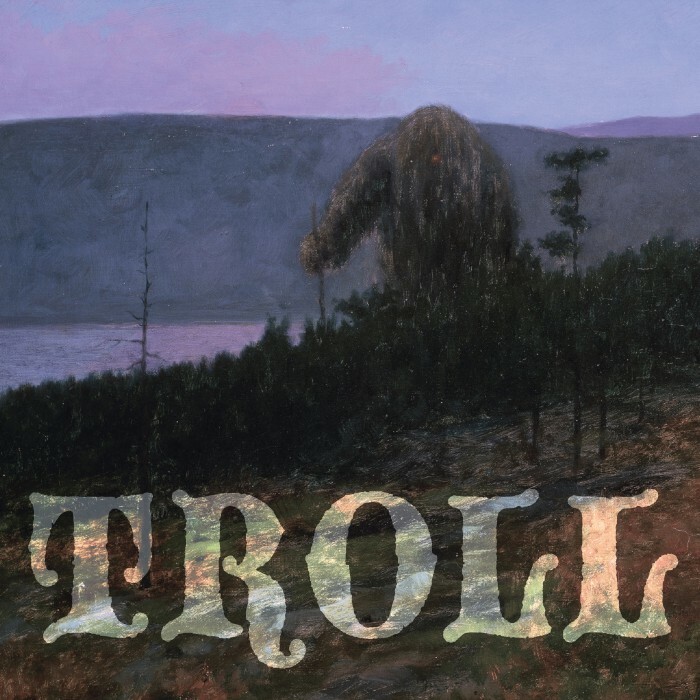 Songs like the lurching “Lady in the Lake” and “Bog of Kildare” will earn understanding nods from fans of doomed greats like Trouble, Pagan Altar and The Gates of Slumber, and the progressive edge brought to “Seance” and the closing title-track make a clear statement that Cruthu offer a richness of approach to coincide with their memorable riffing and thematic lyrics. Recorded 100 percent to tape, The Angle of Eternity weaves a natural-sounding tapestry of doom across its course, capturing a raw vision of heavy metal’s roots as righteous in its execution as its foundations. It is doom by doomers, for doomers, and readily lets the rest be as damned as they are. 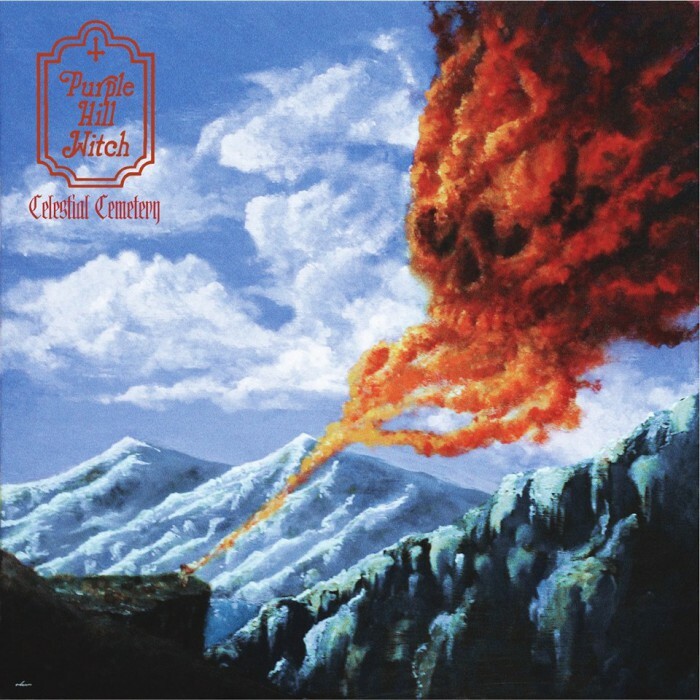 Late Fall seems like as good a time as any for the second full-length from Norwegian doom-rocking trio Purple Hill Witch to arrive. 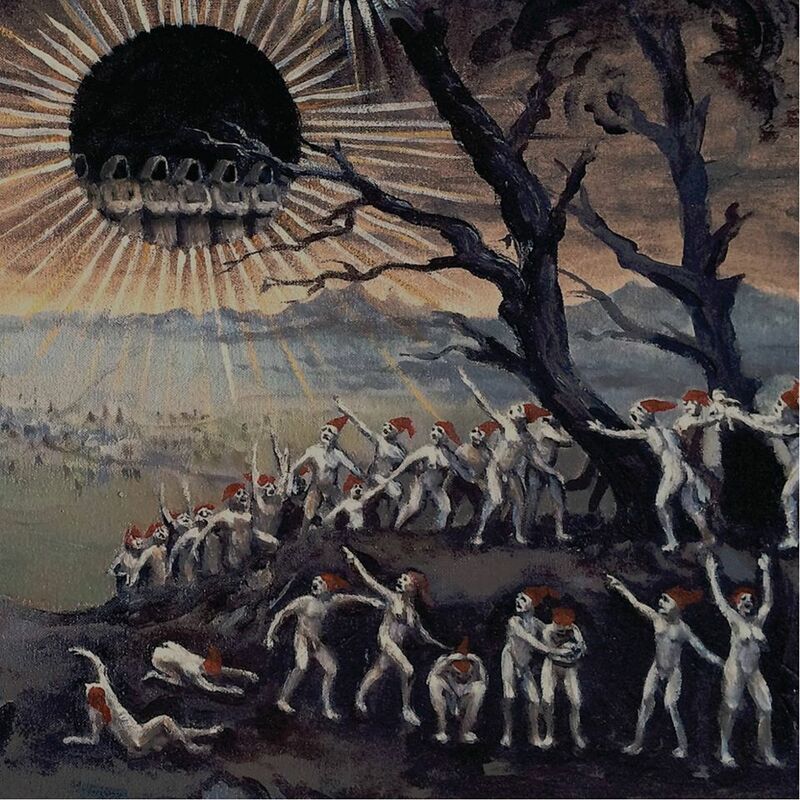 Titled Celestial Cemetery and given its release through The Church Within Records like the band’s preceding 2014 self-titled debut (review here), the album doesn’t have any unveiled audio or much to go on at this point other than the description in the announcement below — you could do far worse for touchstones than Angel Witch, Black Sabbath and Hawkwind, to be sure — but certainly the artwork carries a classic metal feel as well as you can see below, and if nothing else, it’s got a song called “Ghouls in Leather” as the opener. So, you know, automatic win there. With their sophomore album Celestial Cemetery out on Church Within Records, Norwegian Purple Hill Witch hits a sweet spot in the metal triangle between Angel Witch, Black Sabbath and Hawkwind. 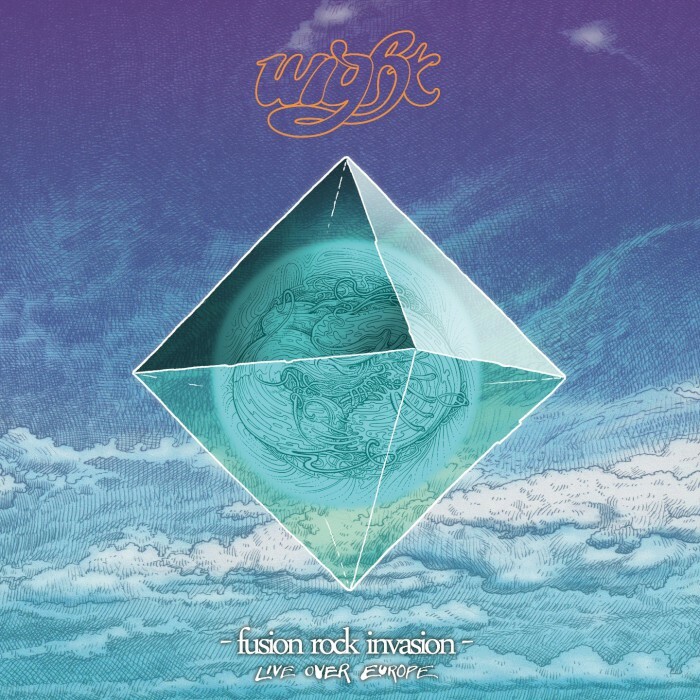 It’s that alchemistic moment where psych, doom, NWOBH, proto metal and rock is molded and sculpted into a perfect entity. 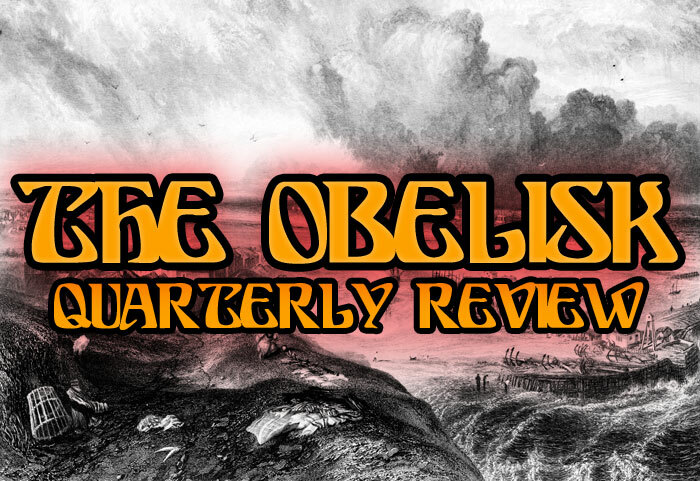 Whereas their debut album had more of a stoner rock vibe to it, the new album takes the listener on a sheer proto doom journey past vast galaxies of swirling, Iommic riffs, blistering soli, driving drums and a steady surge of pulsating bass. What really strikes through on Celestial Cemetery is how much atmosphere and true feeling the band manages to cramp into the furrows of their sonic landscape – this album oozes with hallucinogenic visions of occult rituals and barren medieval country sides haunted by wicked witches. 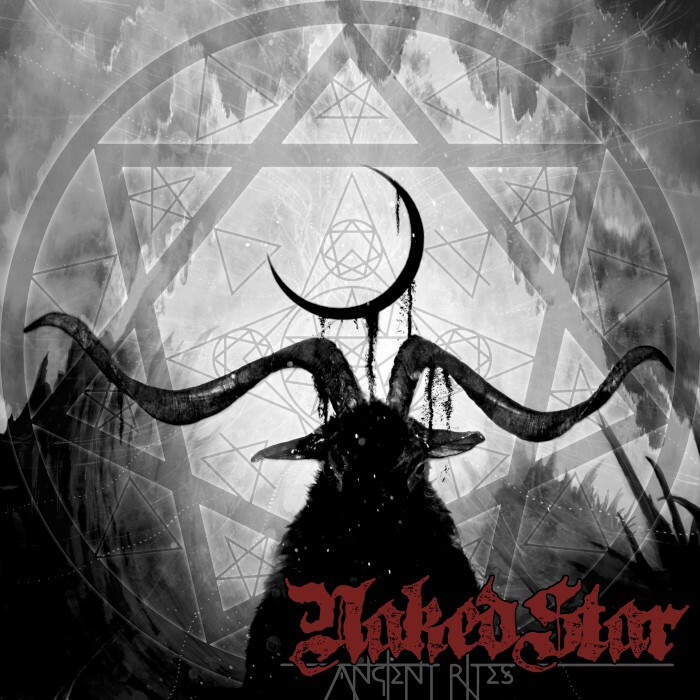 As such it leaves an even darker, more sinister imprint, and if there ever was an immaculate soundtrack for when going witch hunting across celestial cemeteries this would have to be it. Grab the magic wand and a copy of Purple Hill Witch’s new album before the next hunt, you will need it. 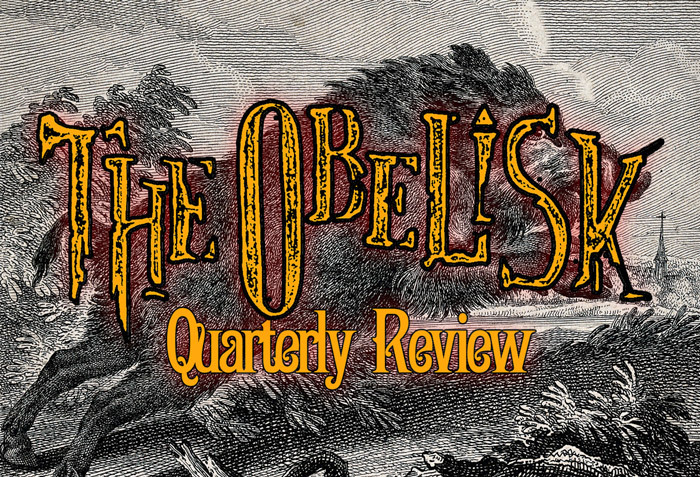 Who’s ready for another round of 10 reviews in The Obelisk’s Quarterly Review? I know I am. We gotta hit 50 by Friday, and there’s still a lot — a lot — of ground to cover. Yesterday was all over the place style-wise and today has some of that going as well, but there’s a lot of quality in both, so hopefully you get to check some of it out. Today is the all important QR Hump Day, wherein we pass the halfway mark on our way to the total 50 reviews. 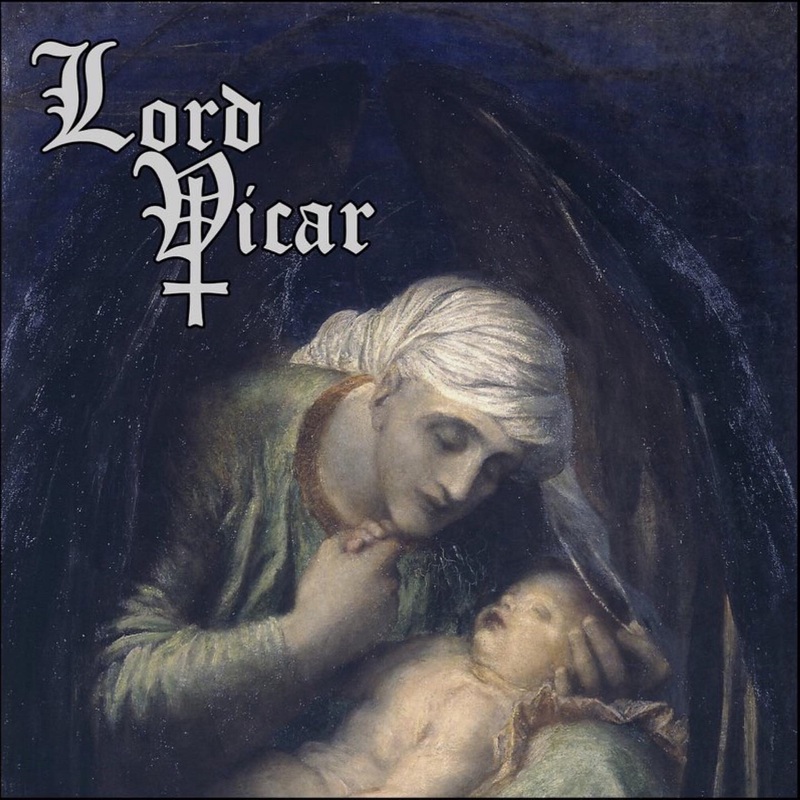 If you’re wondering, it’s Lord Vicar who do the honors this time around at #25. Just kind of worked out that way, but I’ll take it. Down to business. Probably fair to call Mirrors for Psychic Warfare an offshoot of Corrections House, since its two members – Scott Kelly (also Neurosis) and Sanford Parker (producer extraordinaire/also Buried at Sea) – are also in that group, but the feel of their Neurot Recordings self-titled debut is substantially different, rawer and at times harsher. Parker handles beats and electronics, creating at times a wash of abrasive noise as in the culmination of “CNN WTZ,” the centerpiece of the five tracks, and elsewhere providing an industrial backdrop for Kelly’s voice for a gothic feel, as on “A Thorn to See.” Unsurprisingly, nothing about Mirrors for Psychic Warfare makes for particularly easy listening – though opener “Oracles Hex” has some commonality with Kelly’s solo work and his voice is resonant as ever – but as they round out the album with “43,” the keys, synth and guitar find some common ground, which leaves distorted shouts from Kelly to do the work of taking listeners to task. We already knew these two worked well together, and the partnership once again bears fruit here. 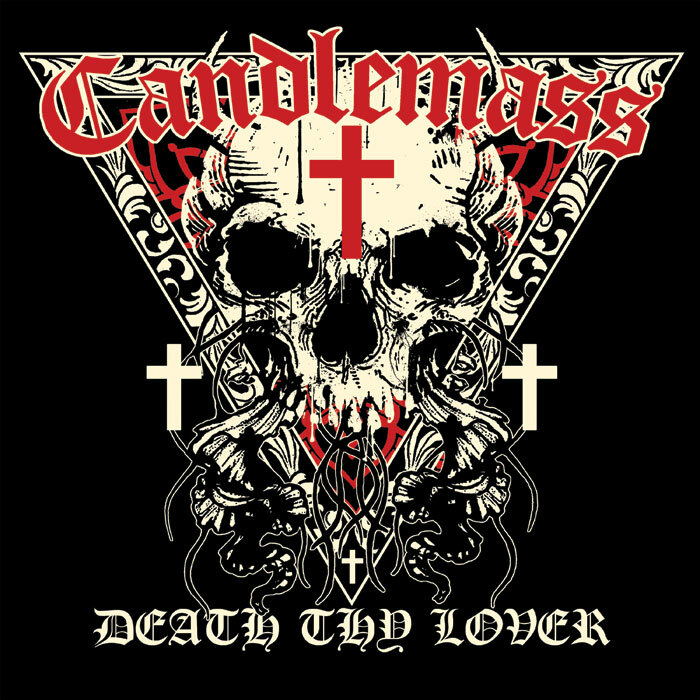 The four-song Death Thy Lover EP (on Napalm) is the first new studio offering of original material from Swedish doom legends Candlemass since their 2012 album, Psalms for the Dead (review here), marked the end of the tenure of vocalist Robert Lowe, also of Solitude Aeturnus. His replacement is the person who nearly had the job in the first place, Mats Levén (formerly Therion), who has a kind of stateliness to his presence in opener “Death Thy Lover” but suits the plod of “Sleeping Giant” well. 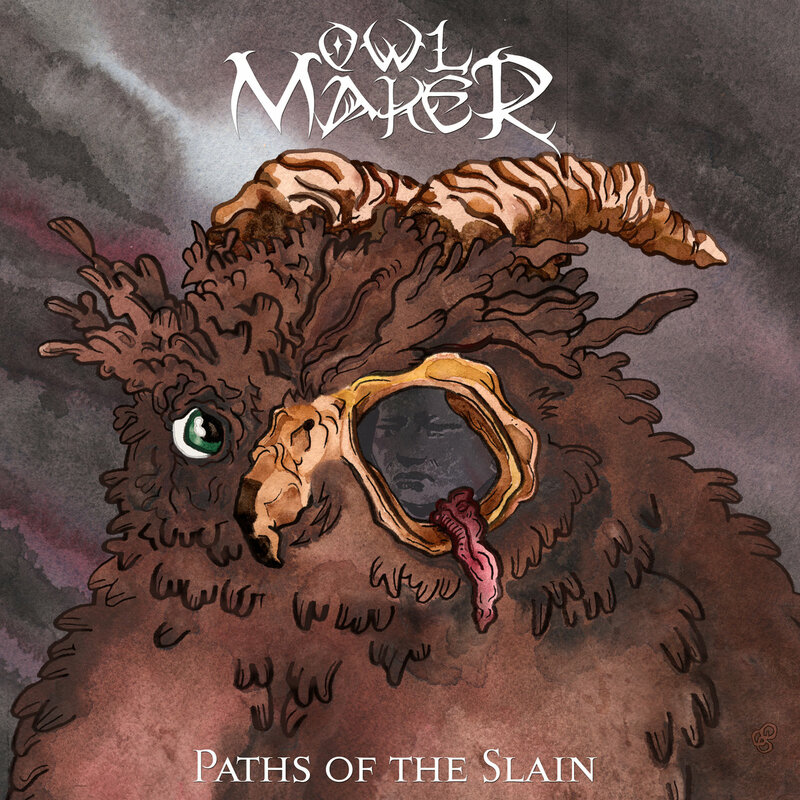 Of course, at the center of the band is bassist/songwriter Leif Edling, whose style is unmistakable in these tracks, whether it’s the late-Iommi-style riffing of “Sinister ‘n’ Sweet” or “Death Thy Lover”’s chugging its way toward the hook. Candlemass save the most grueling for last with “The Goose,” as guitarists Mats “Mappe” Björkman and Lars “Lasse” Johansson intertwine a chugging rhythm and extended soloing over dirge-march drums from Jan Lindh to give the short release a darkened instrumental finale. Talk about scope. 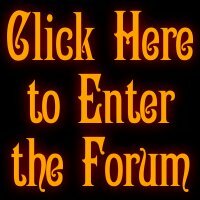 Oh, only a country’s entire cultural history is fair game for Skuggsjá, the brainchild of Norwegian artists Ivar Bjørnson (also Enslaved) and Einar Selvik (also Wardruna) that crosses the line between black metal and Norse traditionalism probably better than anyone has ever done it before. 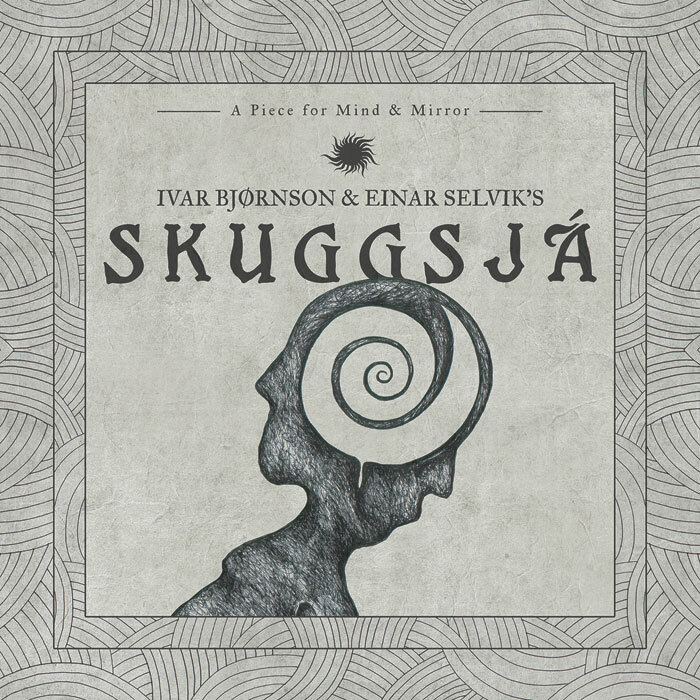 A Piece for Mind and Mirror is the studio incarnation of the work the two composers and a host of others did as commissioned for the 200th anniversary of the Norwegian constitution, and though it’s broken into 10 movements for the album, it flows together as one orchestral entirety, the gurgle of Grutle Kjellson (Enslaved) recognizable in the eponymous track amid choral backing and a richly textured blend of traditional folk instruments and metallic thrust. The lyrics are Norwegian, but whether it’s the blowing horn of “Makta Og Vanæra (I All Tid)” or the lush melodies in the march of “Bøn Om Ending – Bøn Om Byrjing,” the sense of pride and the creative accomplishment of A Piece for Mind and Mirror ring through loud and clear. 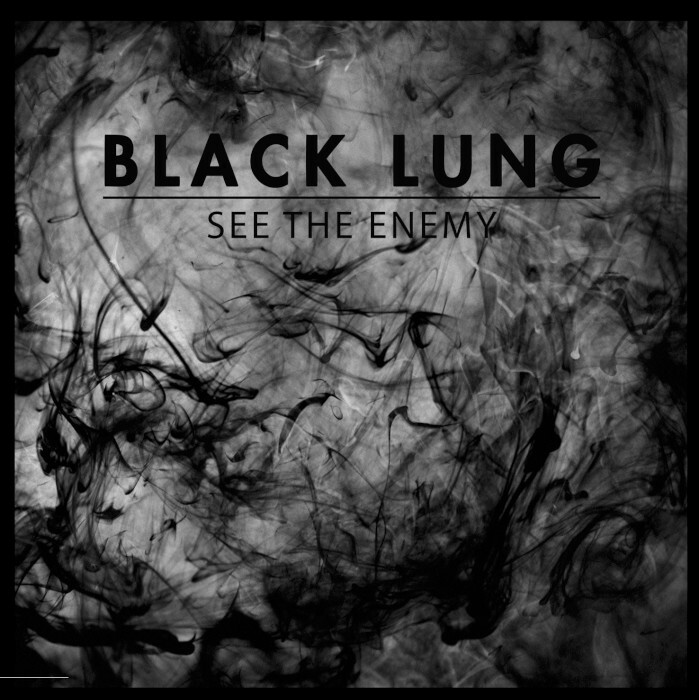 Two years after making their self-titled debut, Baltimore heavy bluesfuzz trio Black Lung come swaggering back with the spacious vibes of See the Enemy (on Noisolution), which takes the establishing steps the first album laid out and builds on them fluidly and with a clear direction in mind. 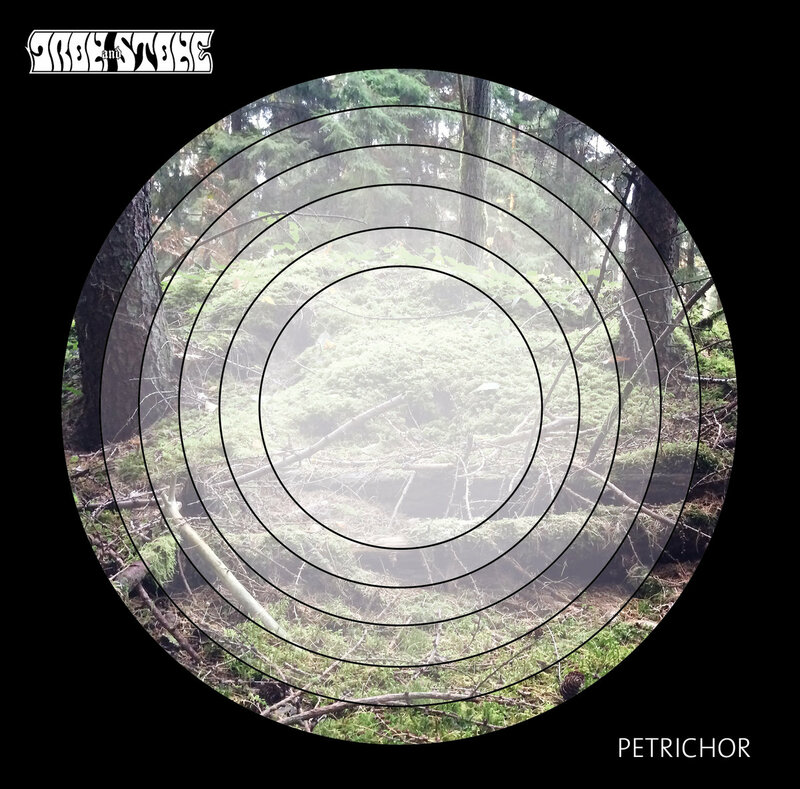 At eight tracks/45 minutes produced by J. Robbins, the album was clearly structured for vinyl, each half ending with a longer cut, the psych-jamming “Nerve” on side A, which resounds in an ending of scorching guitar from Adam Bufano atop the drums of Elias Schutzman (both of The Flying Eyes), and the closer “8MM,” on which Bufano, Schutzman, guitarist/vocalist Dave Cavalier and Robbins (who also contributes bass) roll out the record’s most massive groove and cap it with an impenetrable wall of noise. 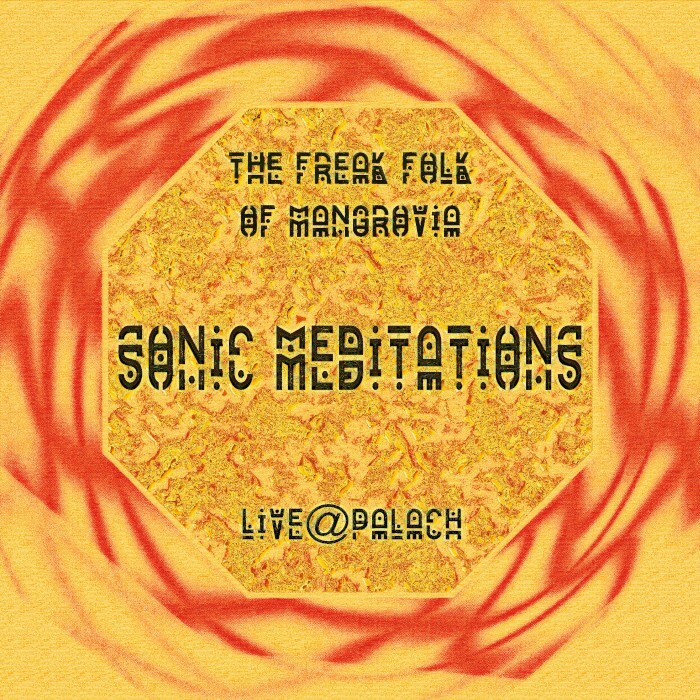 While the songs are striking in their cohesion and poise, there are moments where one wants Black Lung to really let loose, as after Trevor Shipley’s keyboard stretch in “Priestess,” but they have other ideas, feeding the title-track directly into “8MM” with no less a firm sense of control than shown earlier. All told, an excellent follow-up that deserves broader consideration among 2016’s finer offerings. 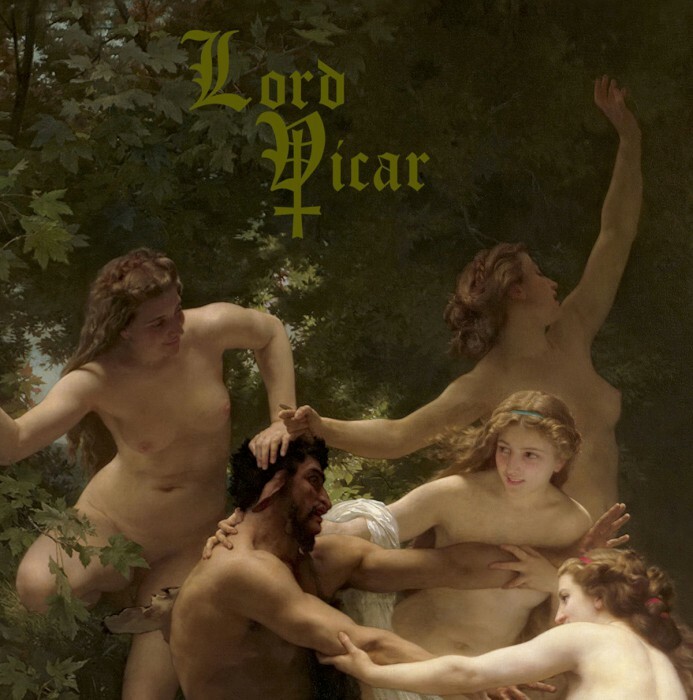 Offered through The Church Within Records as a paean to classic doom, Lord Vicar’s third LP, Gates of Flesh, nonetheless almost can’t help but put its own mark on the style. The Turku, Finland, outfit’s first album in five years, it finds guitarist Kimi Kärki (ex-Reverend Bizarre, Orne, E-Musikgruppe Lux Ohr, etc. 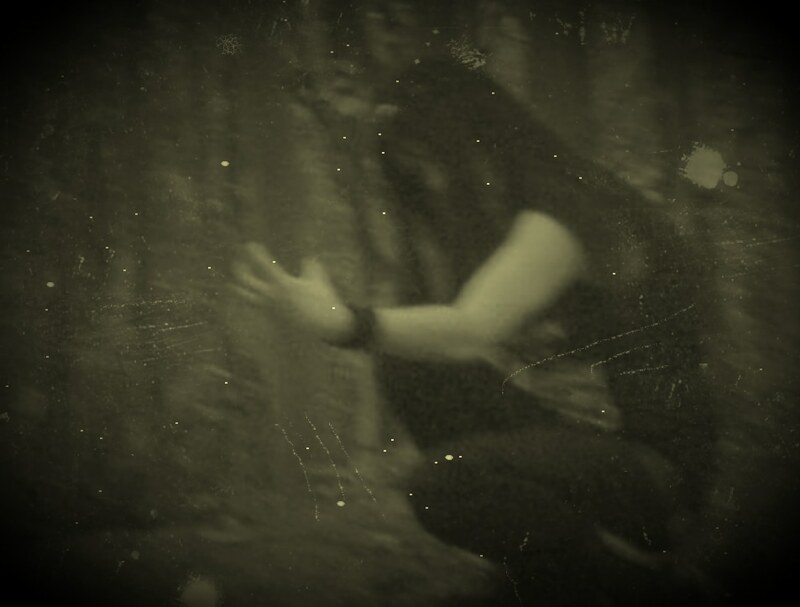 ), vocalist Chritus (also Goatess, ex-Saint Vitus, Count Raven, etc. 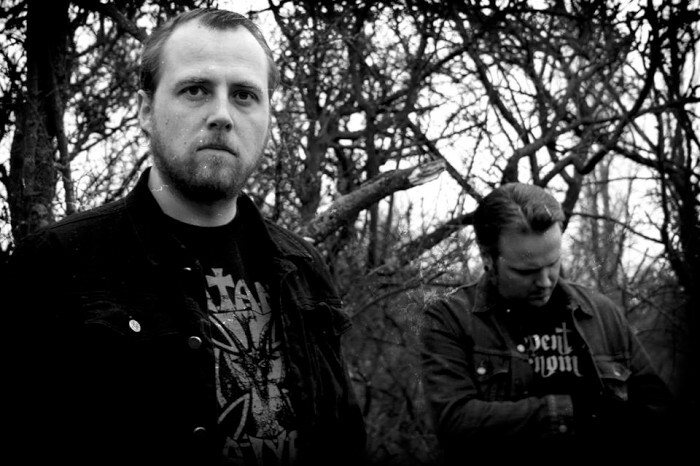 ), and drummer Gareth Millsted (ex-Centurions Ghost) — who, along with Kärki, also contributed bass after the band parted ways with Jussi Myllykoski and prior to adding Sami Hynninen as a temporary replacement — bold enough to shift into minimalist spaciousness on “A Shadow of Myself,” and really, they’re not through opener “Birth of Wine” before Kärki executes a gorgeous dual-layered solo. Trace those roots back to Trouble if you must, but there’s no question to whom the lurch of centerpiece “Breaking the Circle” or the sorrowful 10-minute closer “Leper, Leper” belongs, and the same holds true for everything that follows, be it the quiet start of “A Woman out of Snow” or the swinging second half of “Accidents.” Lord Vicar enact the doom of ages and take complete ownership of the sound, thus only adding to the canon as they go. 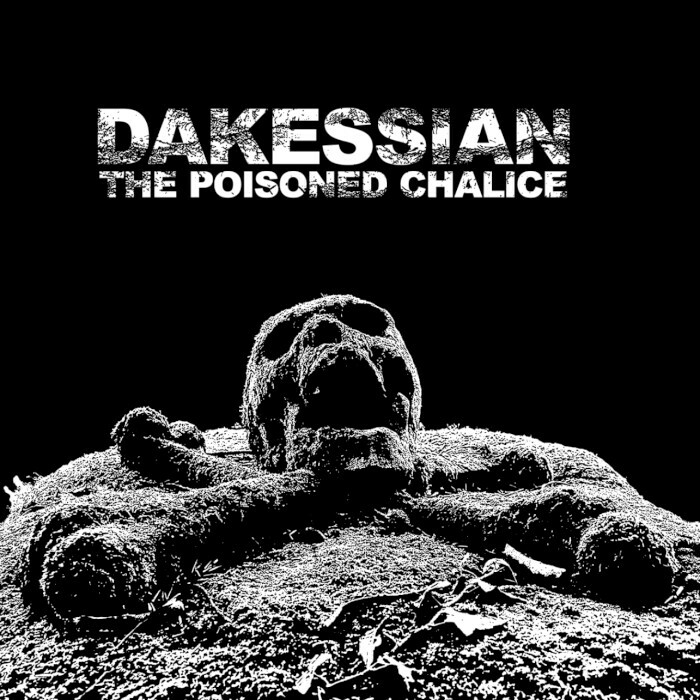 Like the stench of rotting, Dakessian’s The Poisoned Chalice provokes a visceral and physical response. The long-in-the-making debut release from the Portland-based duo of vocalist Kenny Snarzyk (also Fister) and multi-instrumentalist Aaron D.C. 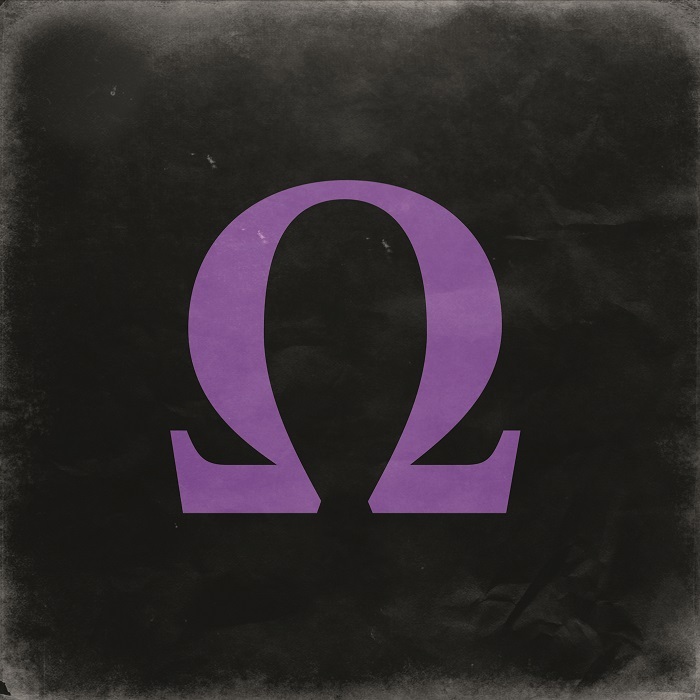 Edge (Lumbar, Roareth, so many others) had its music recorded back in 2013, and the vocals were added earlier this year, throat-searing screams and growls that top the noisy, claustrophobically weighted tones from Edge’s guitar. 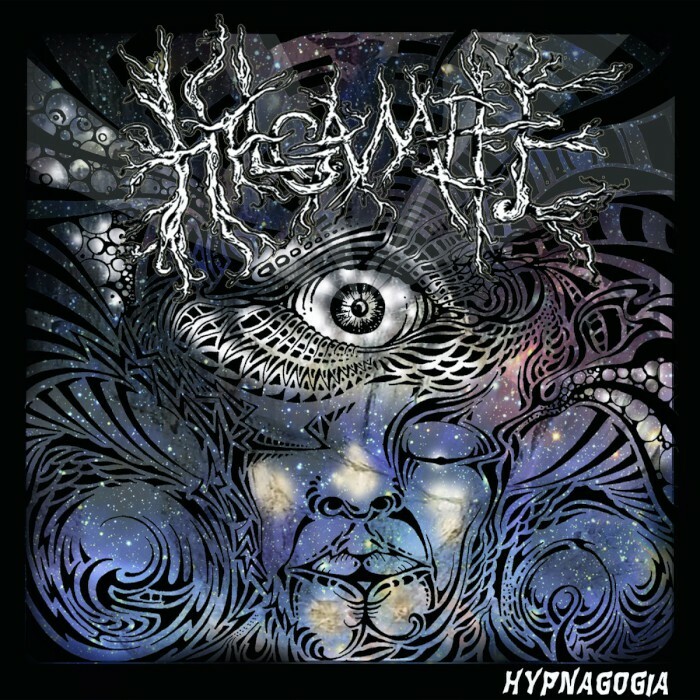 The onslaught is unrelenting, both longer songs like “Demons” and “Ten Double Zero” and shorter cuts “Nothing Forever” and the sample-laced opener “Choose Hate” brim with aggressive misanthropy, the will against. 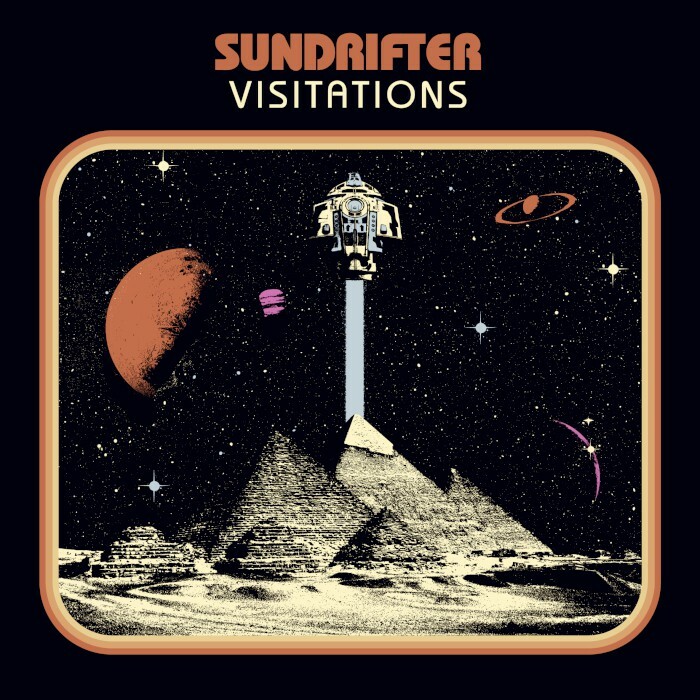 Even the penultimate “Baerial,” which offers a glimmer of melody, continues to crush, and starting with a slow drum progression, closer “Cosmic Dissolution” barely tops two and a half minutes, but it brings thorough reassurance of the project’s destructive force before its final drone rounds out. One never knows with Edge if a given band will ever have a follow-up, but as ever, the quality is consistent. In this case, brutally so. 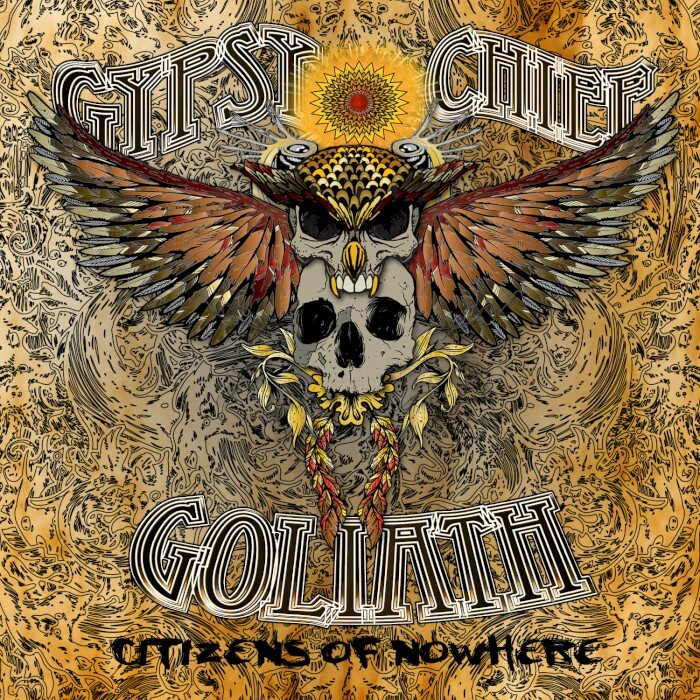 Actually, if you want to get technical about it, Gypsy Chief Goliath are citizens of Ontario, but you’d never know it from listening to their third album, Citizens of Nowhere, which if you had to pin a geographic locale on it might be more of a fit for New Orleans than Canada. The Pitch Black Records release sees the triple-guitar-plus-harmonica six-piece outfit dug deep in Southern metal grooves, marked out by the burl-bringing vocals of frontman/guitarist Al “The Yeti” Bones, formerly of Mister Bones, Serpents of Secrecy and The Mighty Nimbus and the chug-and-churn of cuts like “Black Samurai” and the shuffle of “We Died for This.” The title-track winds its central riff with thickened-up ‘70s boogie, while “Elephant in the Room” and “The Return” space out a bit more, and the closing Black Sabbath cover “Killing Yourself to Live” (a CD bonus track) plays it loyal structurally while dude’ing up the original like it was on hormone therapy. 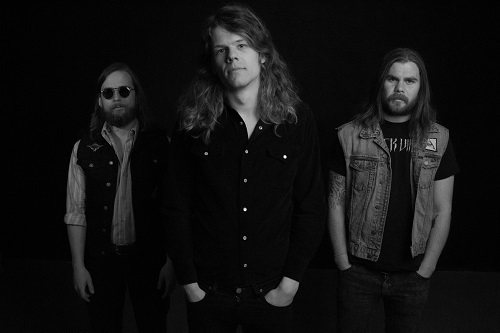 Hard-touring Richmond genre-benders Inter Arma are due for a landmark release. 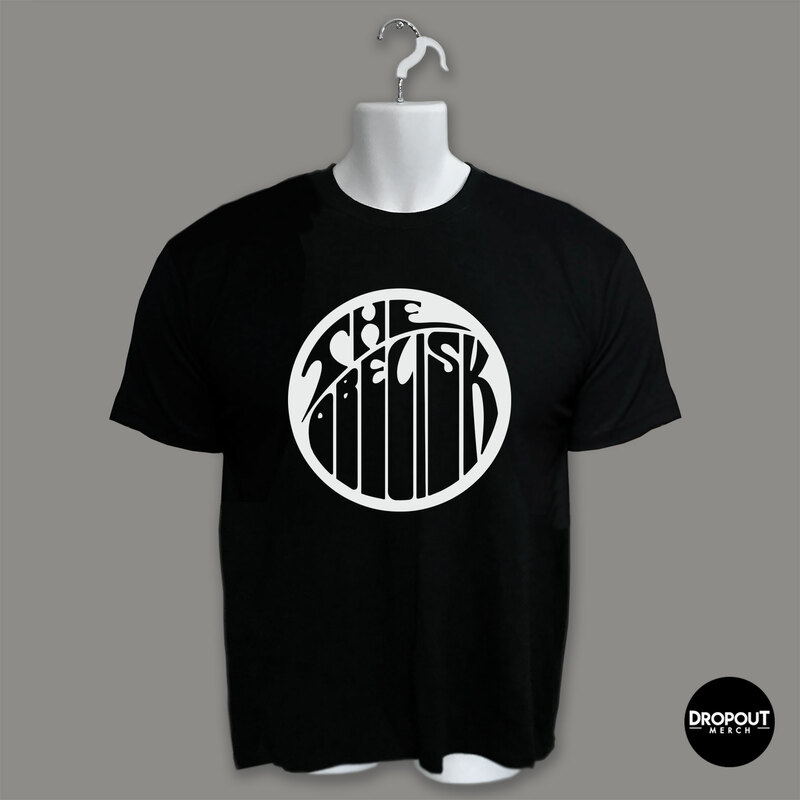 Their 2014 single-song EP, The Cavern, was wildly well received and earned every bit of praise it got. 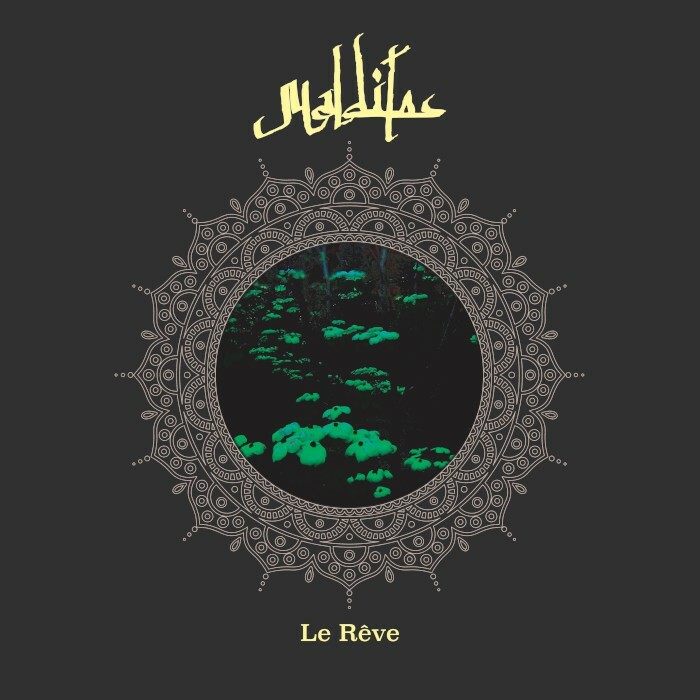 Their follow-up to that is Paradise Gallows, their third album and second for Relapse behind 2013’s Sky Burial (track stream here). Is Paradise Gallows that landmark? Hell if I know. 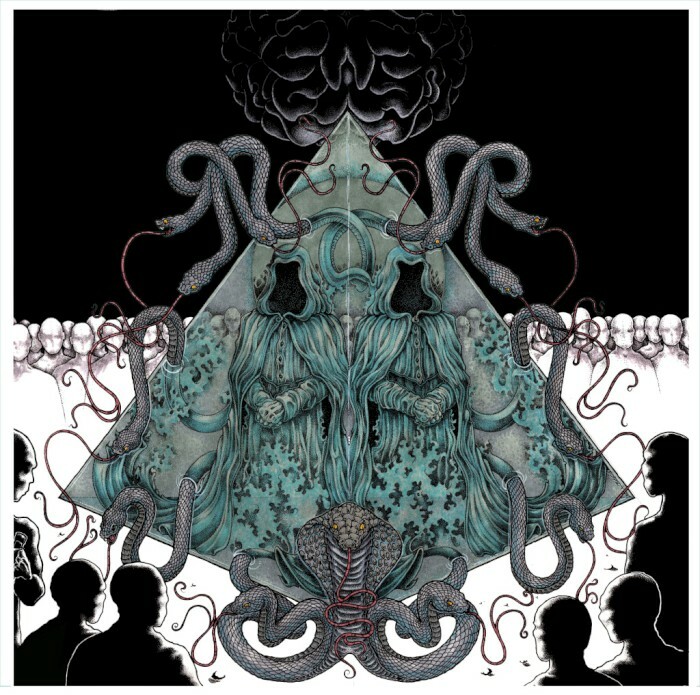 Recorded, mixed and mastered by Mikey Allred, who also guests on trombone, bass violin, organ and noise, Inter Arma’s third brings an expansive 70 minutes of bleak progressivism, conceptually and sonically broad enough to be considered brilliant and still weighted enough that the prevailing vibe is extremity in their blend of sludge, doom, black metal, post-metal, atmospherics, and a moody acoustic closer. 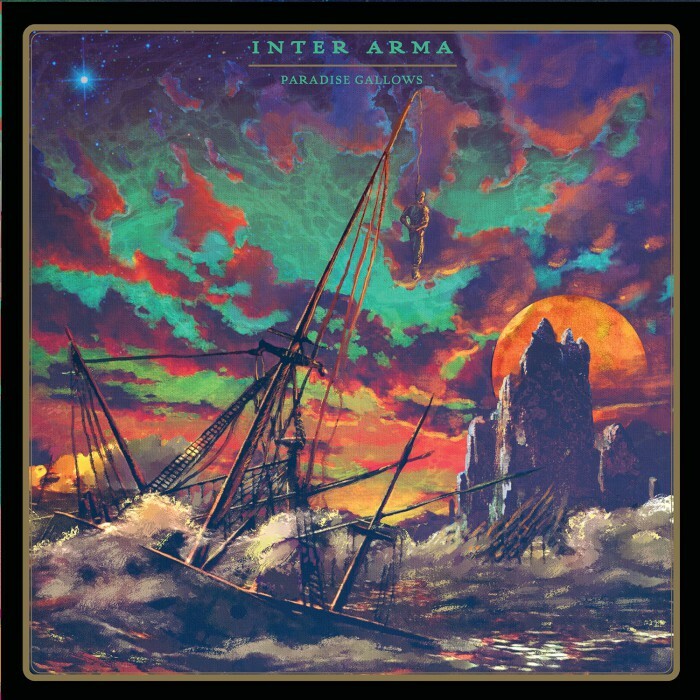 The only real danger is that it might take listeners time to digest – because it’s a lot to take in, all those twists and turns in “Violent Constellations,” particularly after the plod of the title-track – but I wouldn’t be the least bit surprised to find Inter Arma inhabiting any number of year-end lists for 2016. Once again, they earn it. Get it? Children of the Chron? I’ll admit it took me a second. While I was thinking about it, Allston, Massachusetts, duo Mollusk doled out sludge-punk-metal beatings via raw tones and shouts and a general sense of checked-out attitude, “Glacier” reminding of earliest, least-poppy Floor, but cuts like “Demon Queen” and “When You’re Gone” finding guitarist Hank Rose using a purposefully monotone vocal approach that works well over slower parts. 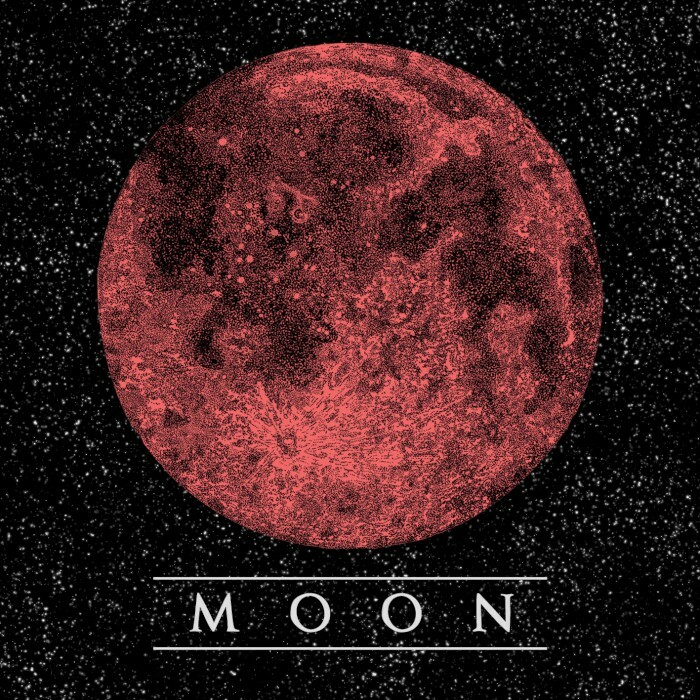 Rose is joined in Mollusk by drummer Adam O’Day, and though I’ve already noted that the 11-track album is raw, their sound wants nothing for impact in the low end or any other end for that matter. 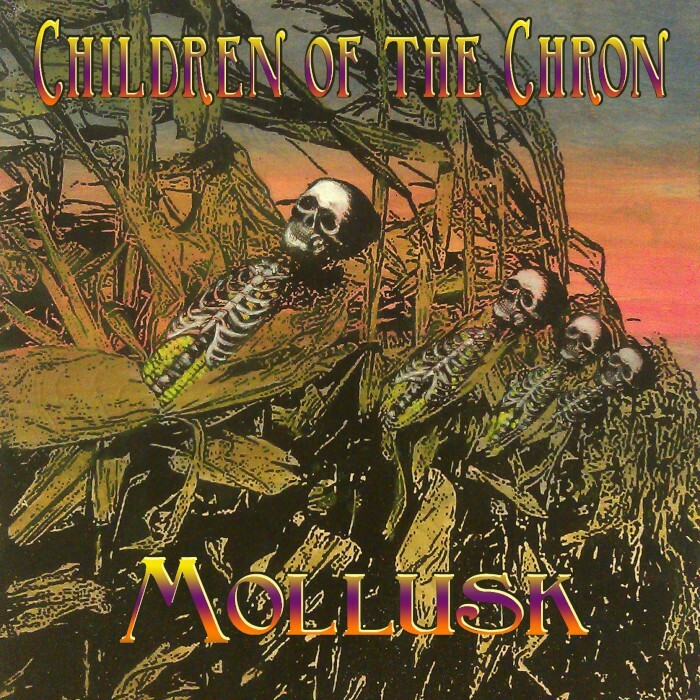 Rather, the harsher aspects become part of the aesthetic throughout Children of the Chron and the band successfully navigates its own mire without getting lost in either its own “Torture Chamber” or “Zombie Apocalypse,” which like opener “Ride the #9,” is almost certainly a song about life in the Boston area.